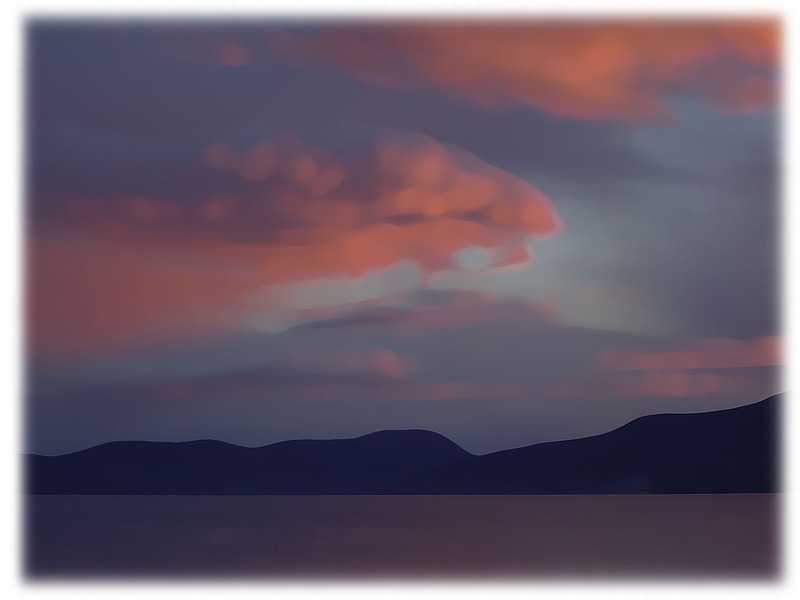 Friends of Shoal Harbour operate at the intersection of natural history, environmental advocacy, and municipal politics, rationally but persuasively, we hope. But what nourishes these endeavours, fleshing out their desiccated bones, is a depth of feeling shared by all of us but perhaps best expressed by the artists among us (and there are many). 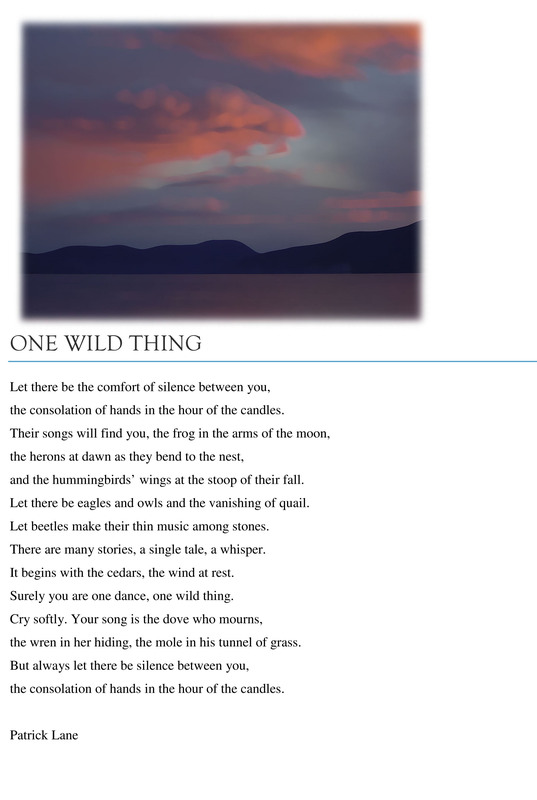 As the first in our series of posts from local artists (writers, visual artists, photographers) we are pleased to present this poem graciously contributed by North Saanich resident, Patrick Lane. Patrick is widely recognized as one of Canada’s best poets. the consolation of hands in the hour of the candles. and the hummingbirds’ wings at the stoop of their fall. Let there be eagles and owls and the vanishing of quail. Let beetles make their thin music among stones. There are many stories, a single tale, a whisper. It begins with the cedars, the wind at rest. Surely you are one dance, one wild thing. the wren in her hiding, the mole in his tunnel of grass.